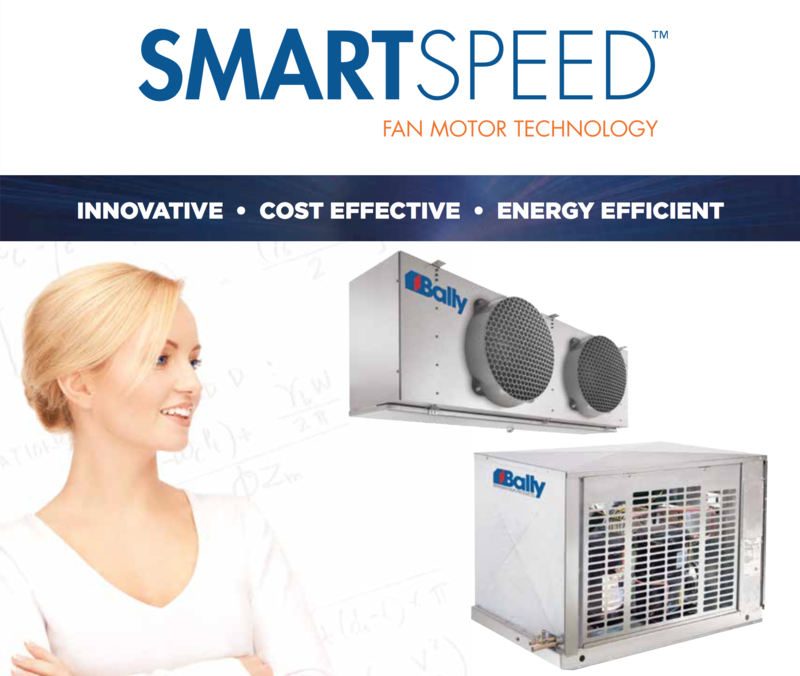 In short, Bally's patented SmartSpeed technology is a way for Virginia and Maryland foodservice operators to enjoy reduced energy consumption and lower refrigerant charges. 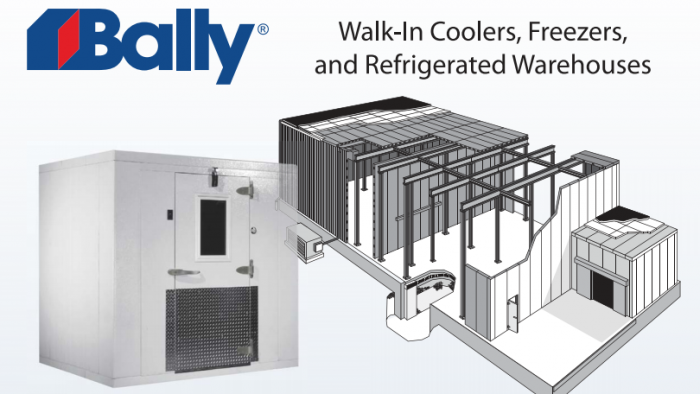 Bally is the best of best when it comes to walk-in coolers and refrigeration for the foodservice industry. 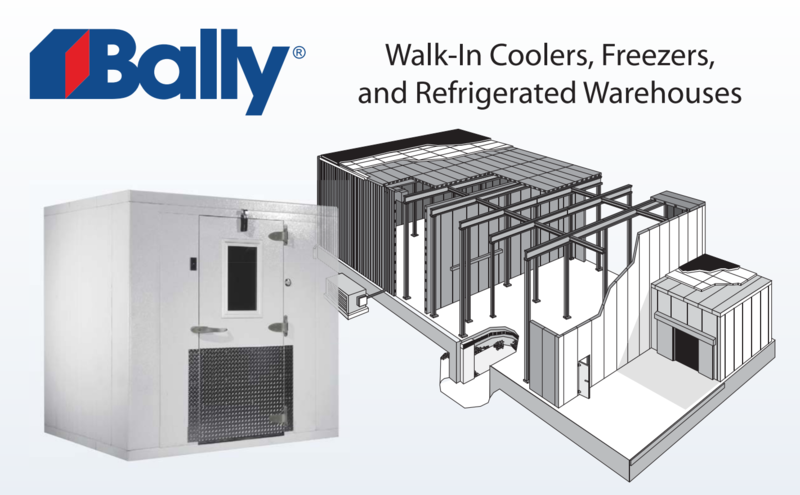 With products ranging from blast chillers to multi-compressor rack refrigeration systems, Bally has you covered. 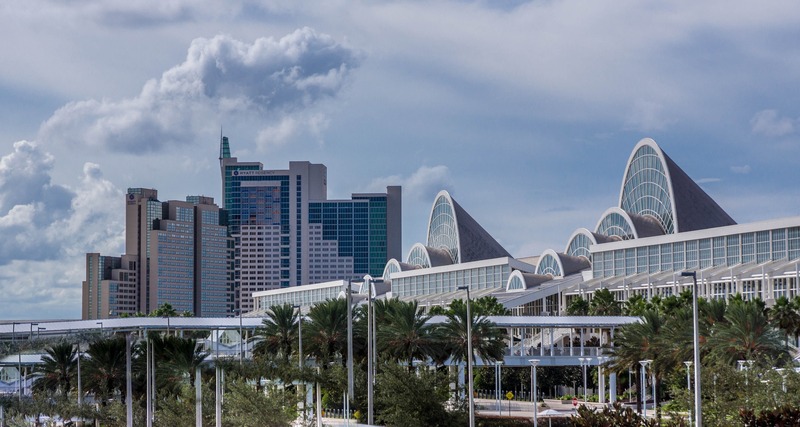 Their latest products include the SmartVap II controller and the SmartSpeed Evaporator. 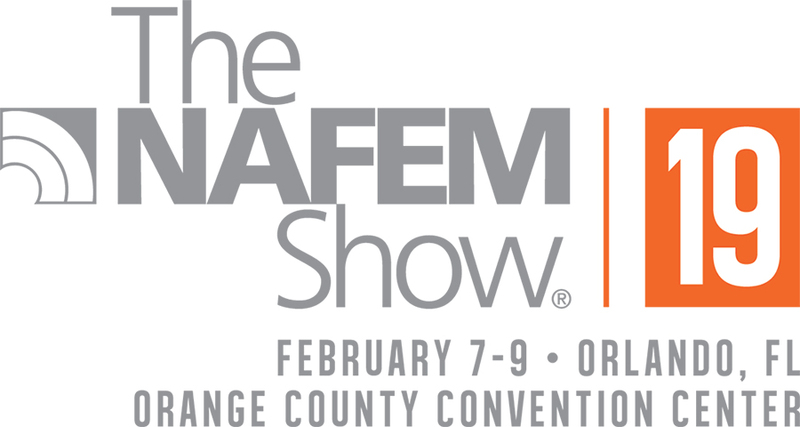 Both products are the key to simplifying your refrigeration systems.